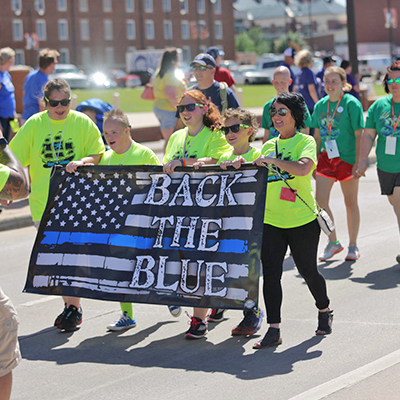 Every year, Special Olympics Oklahoma holds several major fundraising events as well as ongoing fundraising programs that help support more than 140 events for over 11,600 Special Olympics athletes in Oklahoma. 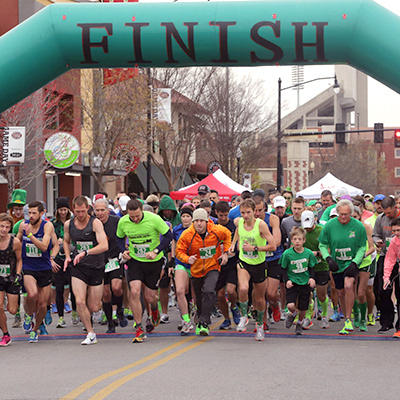 There are many ways you can help these athletes achieve their best. 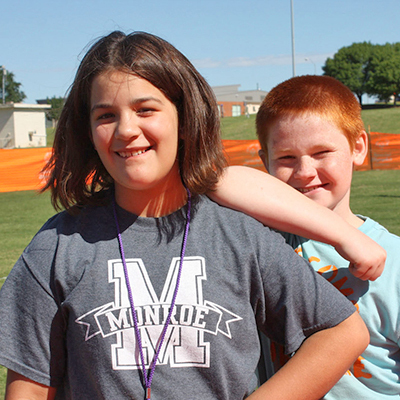 With your support, Special Olympics can transform lives through the joy of sport, each and every day. Every day we empower athletes to shatter stereotypes and exceed their personal bests on the playing field and in life. 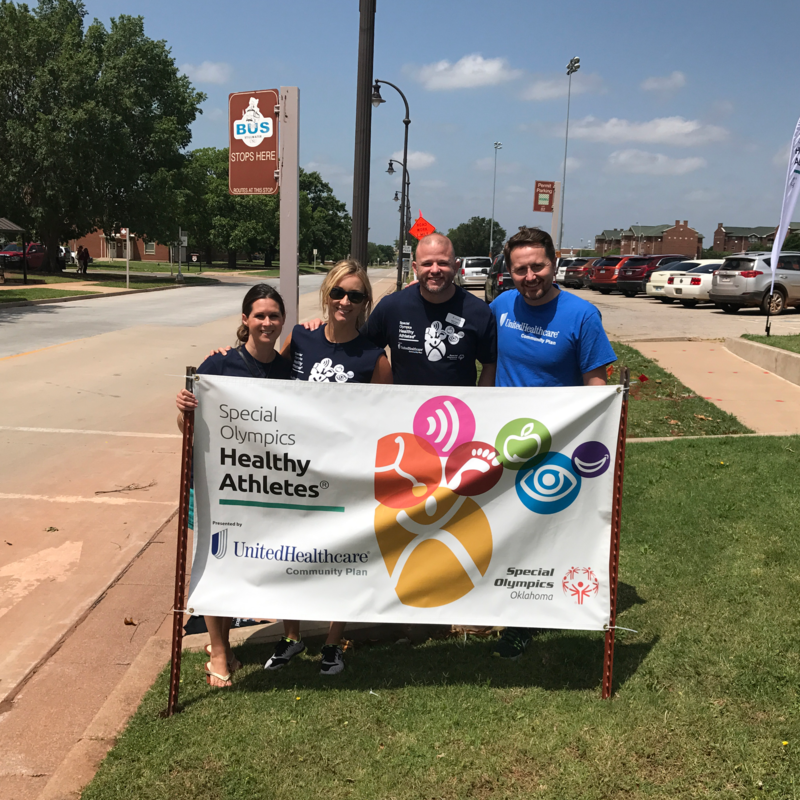 But for each inspiring Special Olympics athlete in Oklahoma there are 9 more people waiting for their chance – and many more around the world.